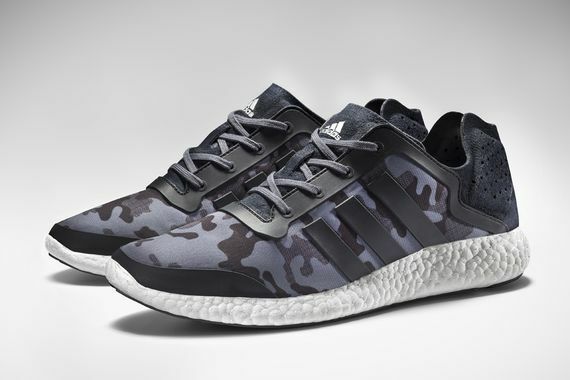 The latest from adidas comes in the form of these camo’d out Pure Boosts. 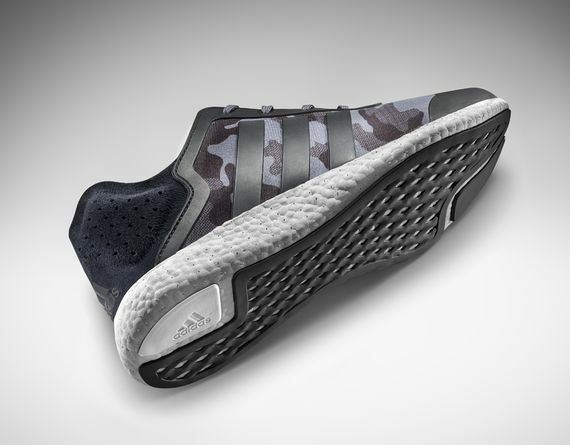 The kicks that have been, prior to now, mostly a performance sneaker have now gone lifestyle. 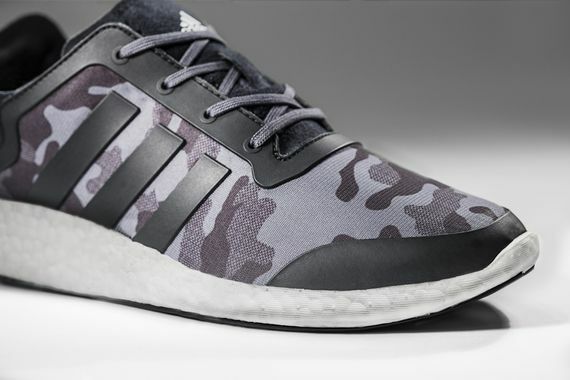 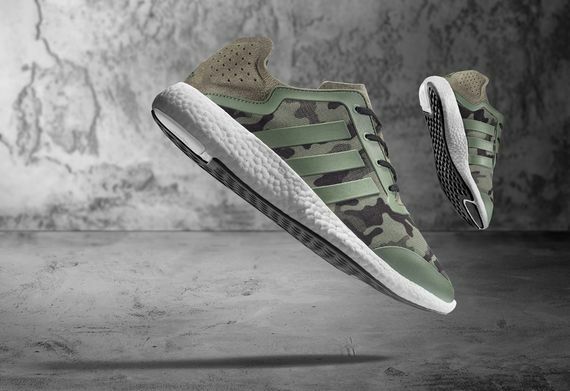 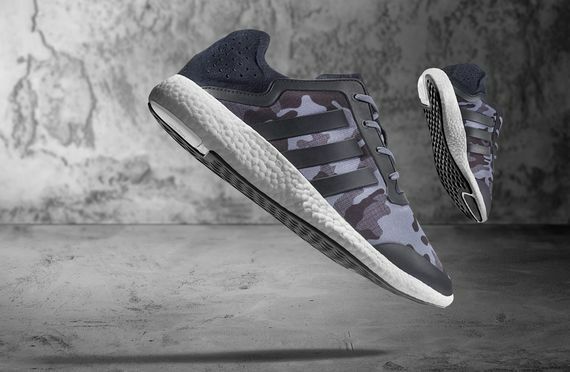 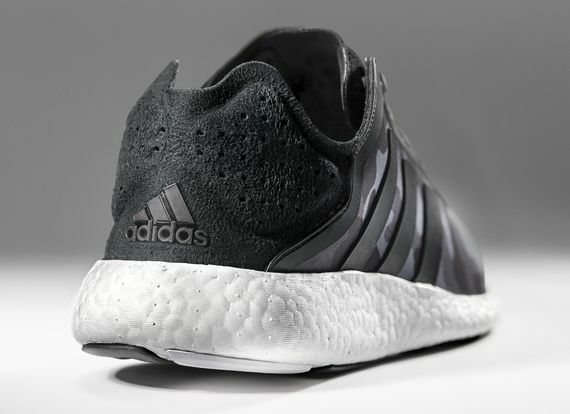 You can have your camo in two iterations, green or grey, both of which are perched atop a white Pure Boost sole. 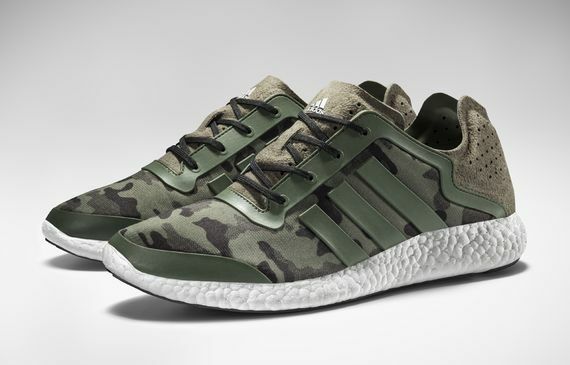 You can score yours now straight from the source.